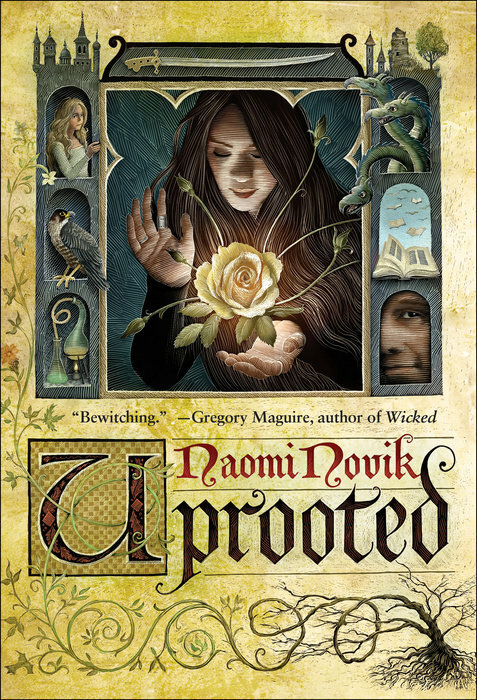 Fantasy dominated the novel nominees, from Ken Liu’s magnificent Homer-meets-the-Chu-Han-contention debut, The Grace of Kings, to Naomi Novik’s Polish fairytale rewrite, Uprooted. But there are strong sci-fi contenders as well. 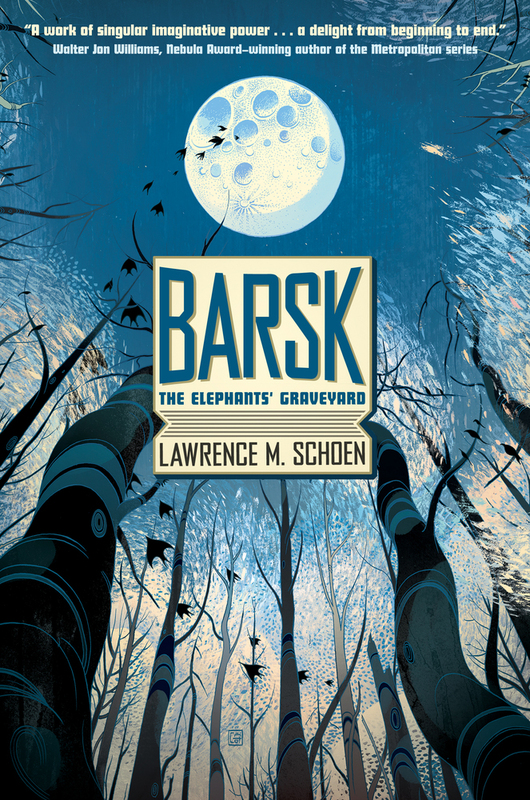 Ann Leckie snared her third nomination with Ancillary Mercy, while Lawrence M. Schoen’s late-entry, Barsk: The Elephant’s Graveyard, made a surprise showing, especially considering it was released in the late December dead zone between Christmas and New Year’s. It’s been vaulted onto the must-read ASAP list (along with N.K. 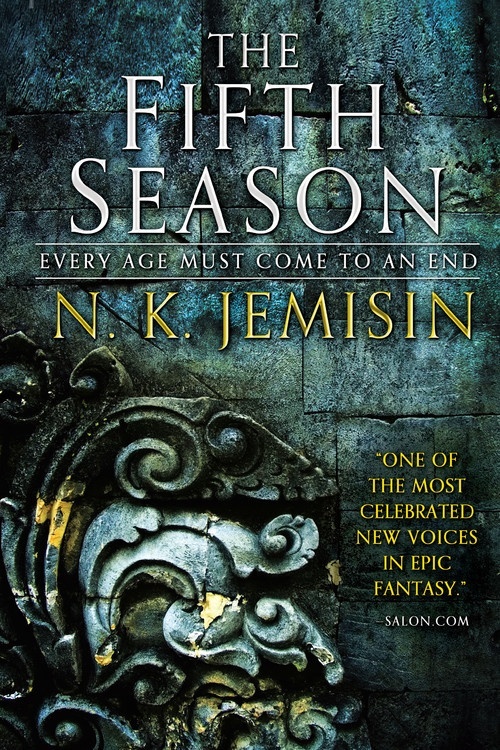 Jemisin’s Fifth Season) as I prepare my Hugo ballot in the coming months. Further down the list, I’m excited for Alyssa Wong’s “Hungry Daughters of Starving Mothers.” Her 2014 story “The Fisher Queen” racked up accolades last year and it looks like this piece, from Nightmare Magazine’s “Queers Destroy Horror” issue will as well. And the Bradbury Award shortlist is damn near perfect. Choosing between Ex Machina, Fury Road, The Martian and Star Wars? I’m not an SFWA member, but I don’t envy having to make that choice (although I’d probably end up going with Mad Max). 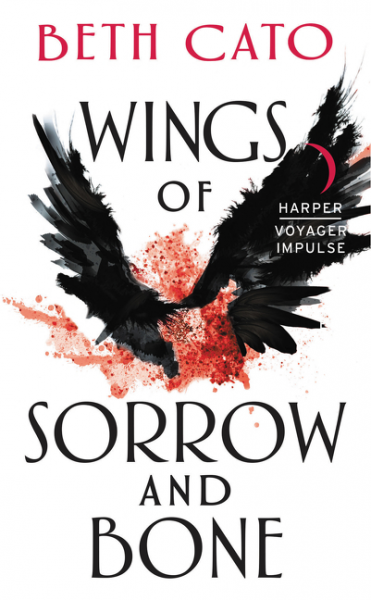 But I’m most excited about the novella category, where my friend Beth Cato has snared a nomination with her steampunk tale of gremlins, cheese and viral marketing, Wings of Sorrow and Bone. 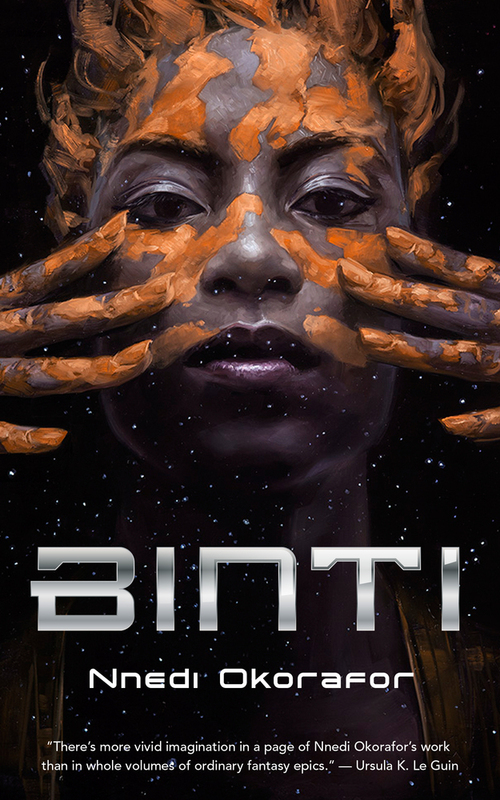 She does have some tough competition as well from Nnedi Okorafor’s Binti as well as works from Usman Malik and Kelly Robson. The awards will be presented during the Nebula Conference in Chicago on May 14. Good luck to all the nominees! 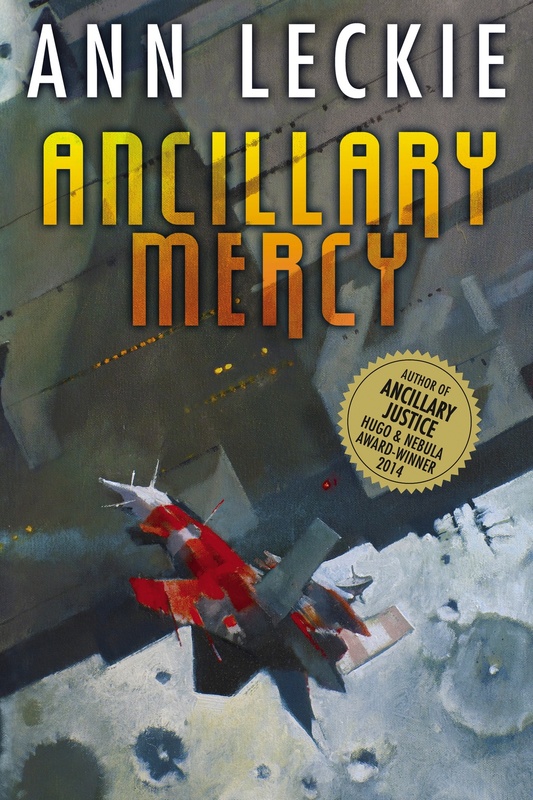 This entry was posted in News and tagged Alyssa Wong, Ancillary Mercy, Ann Leckie, Barsk, Beth Cato, Binti, Charles Gannon, Fifth Season, Fran Wilde, Grace of Kings, Hungry Daughters of Starving Mothers, Ken Liu, Lawrence M. Schoen, N.K. 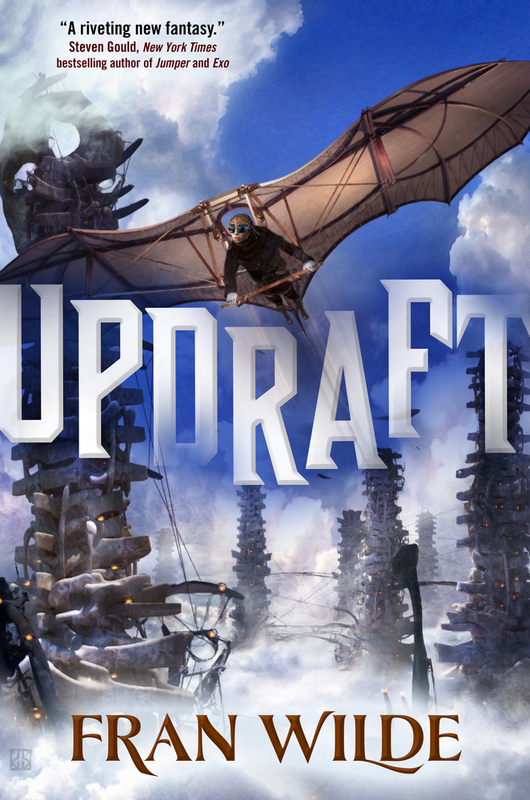 Jemisin, Naomi Novik, Nebula Awards, Nnedi Okorafor, Raising Cain, SFWA, Updraft, Uprooted, wings of sorrow and bone. Bookmark the permalink. 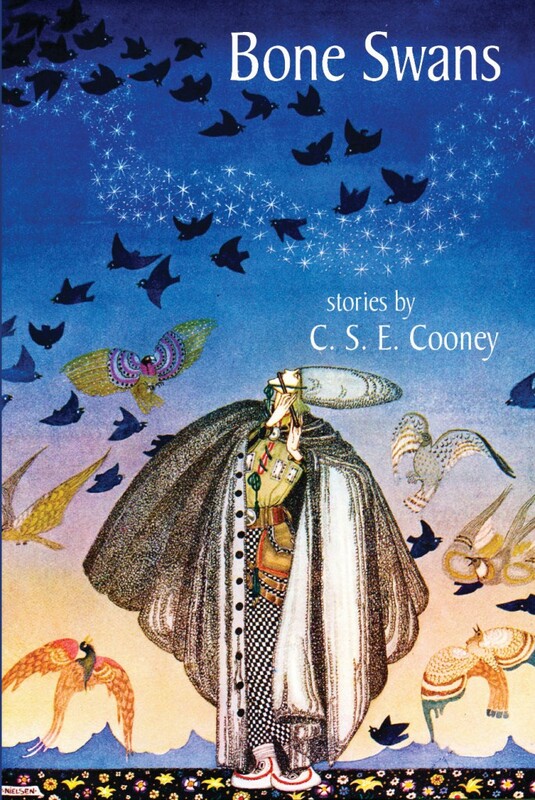 Is “Wings of Sorrow and Bone” enough of a side story that it can be read on its own? Or will it be confusing or too much of a spoiler for the Clockwork duology? Not really a spoiler exactly, but reading the duology is necessary for the characters and setting, I think. Her other short, “The Deepest Poison,” is more spoiler-ey. Thanks! I’ll stick to reading the duology first then. Oh my God! Yeah, I remember you – playing D&D way back when. Great to hear from you, it’s weird how this writing blog (which is hopelessly not getting updated right now) has reintroduced me to old friends – one of the authors I interviewed was in high school band with me. 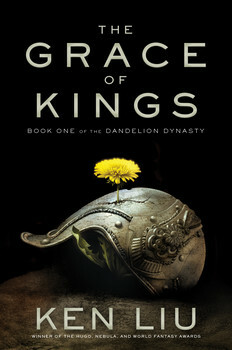 Cool that you’ve published Liu’s work, I just got the short story collection and am looking forward to digging in – I’ve only read a handful of his stories and Grace of Kings, which is one of my favorites from last year. I’ll have to check out your site. I’m trying to read more short fiction, because I’m feeling completely overwhelmed when doing my Hugo nominations!